FALLING SPRINGS CENTER WILL BE CLOSED ON SUNDAY, APRIL 21 FOR THE EASTER HOLIDAY. Parks & Recreation offers sports camps and clinics throughout the year. Some are one or two day clinics, some are week long camps during the summer. Click the tabs below for details and registration information for each camp! To register form programs, please visit our NEW registration portal HERE! 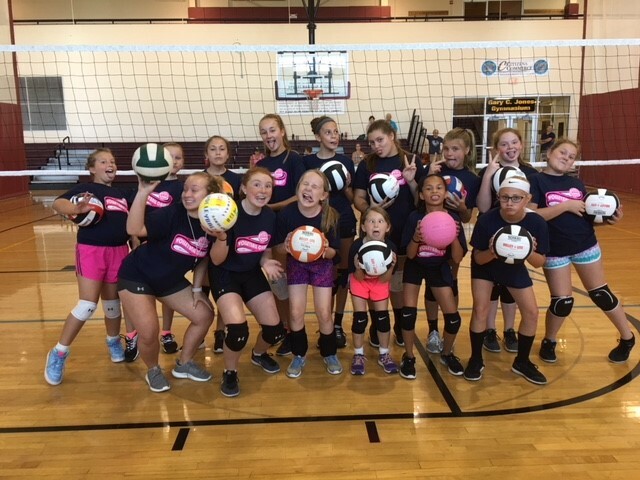 This clinic will provide players with opportunities to improve their basic volleyball skills, including serving, hitting, passing, setting, digging & more! Beginner and intermediate level players are welcome and will be a great tune up for our Spring Youth Volleyball League beginning the following week! Instruction by Ryan Brown & Charece Brown. Contact Aaron with questions. Parks & Recreation’s hosts a Basketball Shooting Clinic over Winter Break each year for boys and girls in 1st-4th grade. 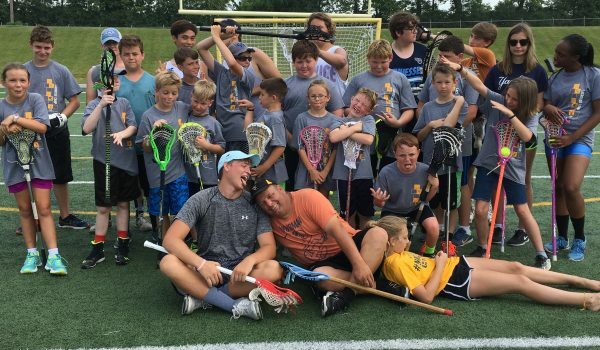 Check back in late October/November for details on the 2019 clinic. 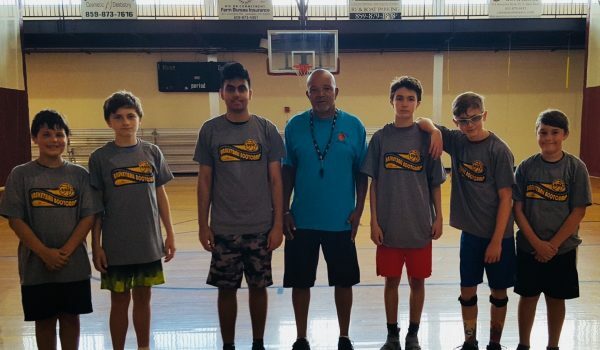 In in September/October each year Parks & Recreation offers a skills clinic leading up to the start of our youth basketball season. The clinic meets once a weel for 4 weeks from 6:30-8 PM and is open to boys and girls in 3rd-8th grade. Contact Aaron at 859.873.5948 for details. Check back in August for details regarding the Fall 2019 Skills Clinic. This high intensity camp emphasizes development of technical basketball skills, agility and conditioning. This camp is ideal for players who wish to try out for Middle School or High School basketball this fall. Open to boys & girls entering 6th-12th grades. Camp meets Monday through Thursday for 3 weeks from 8-10 AM. 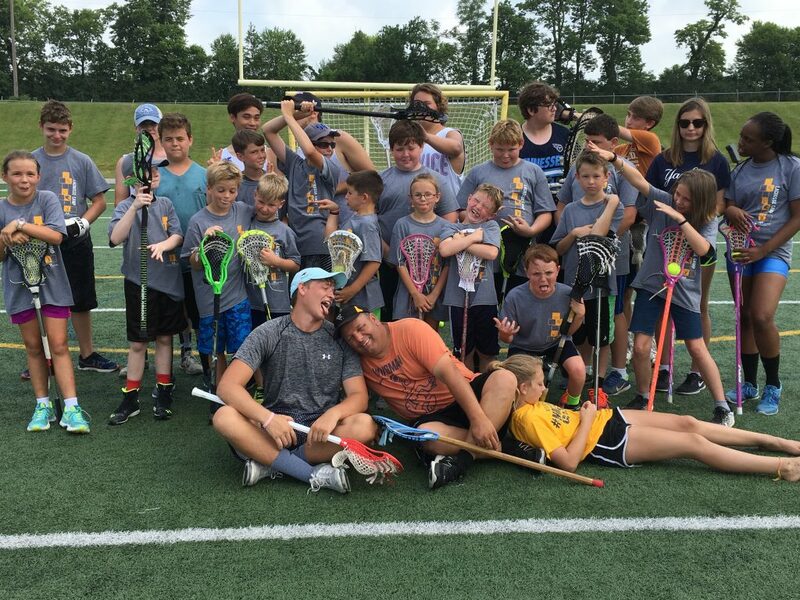 Participants will learn then the basics of lacrosse. Participants must bring their own stick & a water bottle. All other equipment provided. Open to boys & girls ages 6-18 (participants are divided into age groups). 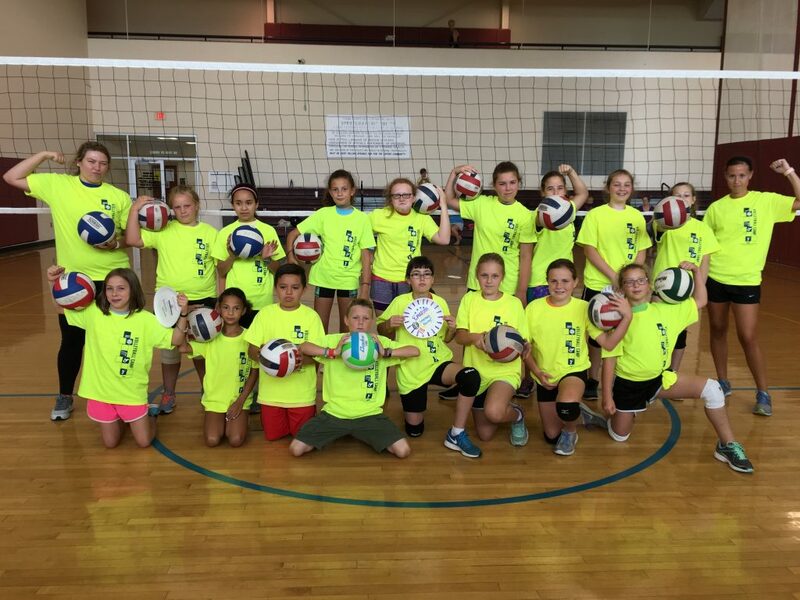 This camp will provide young players with opportunities to improve their basic volleyball skills, including serving, hitting, passing, setting, digging & more! 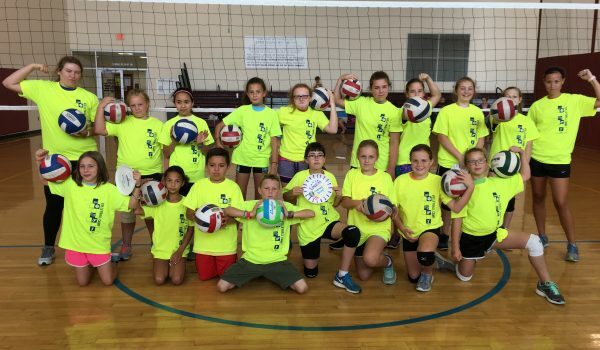 This is a great way for youth to try out this great game, learn new skills, improve old ones and prepare for middle school volleyball this fall. Camp is open to boys and girls ages 8-12. Check back in mid-April for details! 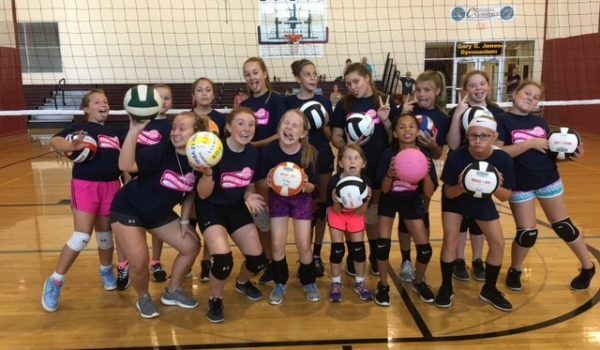 This clinic will provide younger players with opportunities to improve their basic volleyball skills including serving, passing, digging, & more. Open to girls entering grades 4-7. Details coming in late spring!